As you know, our school supports CAFOD, the Catholic Agency for Overseas Development. With CAFOD, we believe that poverty is not part of God’s plan and that, as a Catholic community, we should not give up on the world’s poorest people. St. Gabriel’s pupils have responded, and are continuing to respond, really well to the challenge set to give it up this Lent – to give up something they like and donate the saved money to help build a better world. Thank you for supporting your child in their efforts to reach out to the world’s poorest communities. 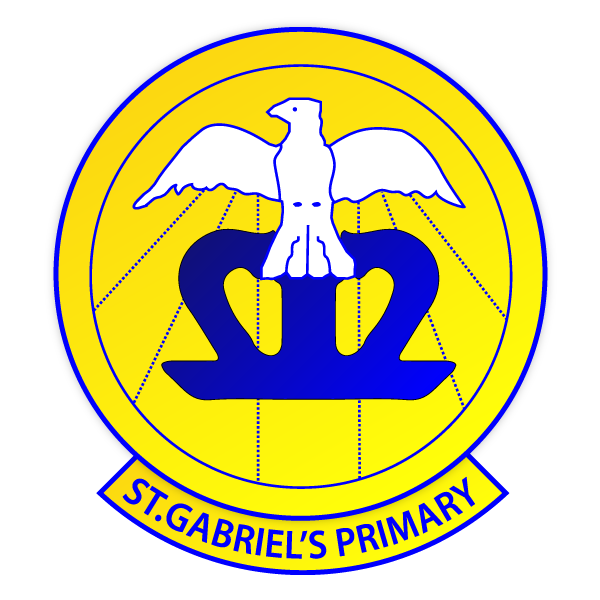 As part of our reflection during Lent upon those who are not as fortunate, we are holding a donation to the St. Gabriel’s Church food bank. If you would like to contribute to this, please send in an item by Wednesday 10th April so that they can be taken to the church by the end of term. The Friends of St. Gabriel’s were working hard all Thursday afternoon to prepare and wrap the gifts ready for today’s choices. Once again, many thanks to the Friends for all the time that goes into the organising and preparing of these events for our pupils. Thanks also to all the families that pre-ordered to support this gift sale – all proceeds go towards supporting the school to benefit the pupils. 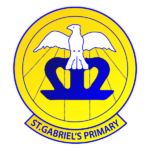 A FANTASTIC week for attendance this week St. Gabriel’s. EVERY CLASS WAS OVER OUR TARGET! Whole school attendance was at 98.1%. Well done everyone. Our traditional Easter Egg Raffle will be taking place in the last week of term. We will be trialling an electronic raffle where you can purchase “etickets” through ParentPay. Look out for this on your ParentPay account next week. Next week, please could we ask for Easter Egg donations for the raffle prizes to be sent into school – as always, thank you for your generous support. The more people who buy tickets – the bigger the prizes and the more money we raise for school. New dates / times added in bold. CLASS 3: Opportunity for parents / carers and governors to watch a Godly Play session then undertake follow up creative activities with your child. CLASS 2: Opportunity for parents / carers and governors to participate in a visual approach to the Stations of the Cross along with follow up activities with your child. PLEASE NOTE THE REFLECTIONS BELOW ARE NOT CLASS ASSEMBLIES. THEY ARE AN OPPORTUNITY TO RELECT AND SHARE THE WONDER OF THE EASTER STORY.